Is ‘missional Calvinist’ an oxymoron? Historically, strongly Reformed denominations weren’t strongly committed to missions. It is true that a couple of brands of Presbyterians were early leaders in the missions movement, sometimes blazing trails that Southern Baptists would later follow. Lottie Moon’s own biography is littered with Presbyterian missionaries who shared her field in China and, as deeply, her passion for converting lost peoples. But for most Reformed denominations the passion didn’t last. 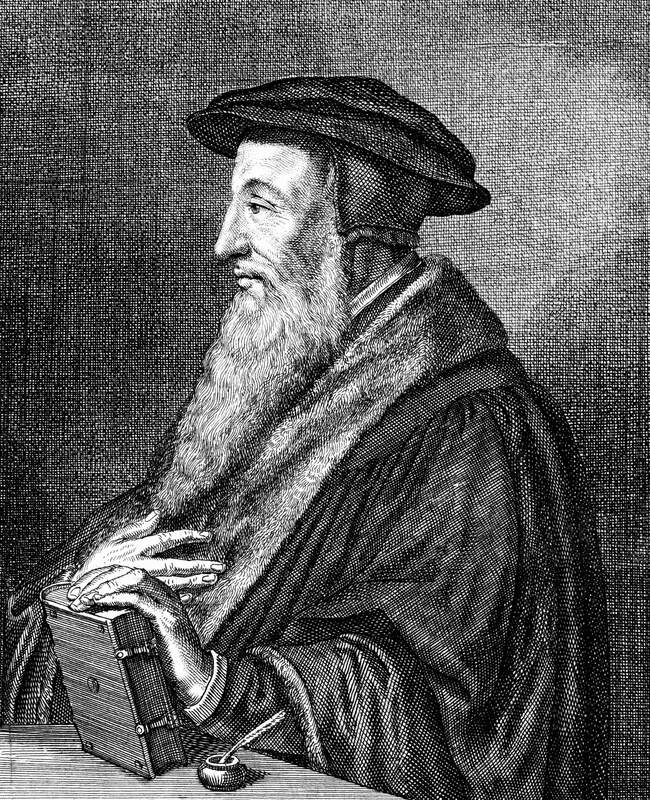 The record of “old Calvinism” is that conversions declined over the years as the emphasis on evangelism was eclipsed by the dedication to discipleship and doctrine. Although Southern Baptists generally would say “evangelistic discipleship” is not an oxymoron, the two seem to get pitted against each other in the debate over how people are actually saved. The challenge for Platt will be to bolster the evangelistic zeal of missionaries on the field while he espouses more disciple-making and less easy-believe-ism. If he’s concerned about abuse of “the sinner’s prayer” in leading people to Christ (at the 2012 Convention, Platt famously tried to explain his challenge of Southern Baptists’ favorite evangelism tool), then he must clearly explain how IMB missionaries are to guide converts to the point of public commitment. Baptists, historically, have been good at helping seekers commit to Christ and show it by believer’s baptism. We’ll have to watch the baptism numbers from our foreign fields to see how well the union of Reformed theology and missional praxis works. Is it—or isn’t it—an oxymoron? Platt, and his IMB, will be Southern Baptists’ most public test of that question. No one doubts Platt’s passion. Even his biggest supporters rib him for his intensity. “Do it for the nations, David,” a famed Reform pastor teased during a panel discussion in Baltimore. The crowd laughed, recognizing one of Platt’s driving phrases. But Platt is serious about it. “For the Nations” might serve well as IMB’s motto under Platt’s leadership. There’s nothing oxymoronic about that.